This video is very much behind the scenes and is the only video footage that we know of that gives an over-view of the whole event. This is amateur footage and the date is showing on-screen throughout. 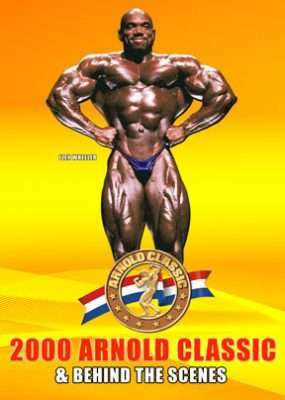 However this does not detract from this unique and historic glimpse of Arnold Classic history. It proved to be brilliant victories for Ken “Flex” Wheeler, Vickie Gates and Kelly Ryan.